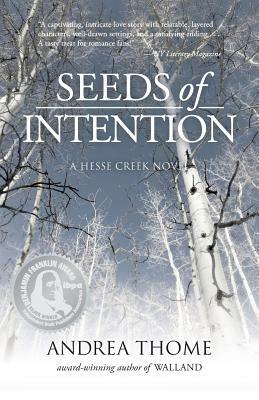 Hesse Creek Media, 9780997850420, 312pp. Willow Armstrong, fresh off a painful breakup, is coming home to Knoxville to care for her ailing father. She finds herself in the right place at the right time, landing a dream job alongside Garrett--as his boss. As they are thrown together by their work, an undeniable magnetism grows between them, despite the fact that Garrett is ready to start a future with someone else. Circumstances persist in drawing them closer, and an unexpected opportunity in Colorado prompts Willow and Garrett to wonder if a life together out west might be beyond anything either of them had dared to imagine.